Schwie is a Montclair, NJ resident and tattoo artist at Jinx Proof Tattoo in Montclair, NJ. 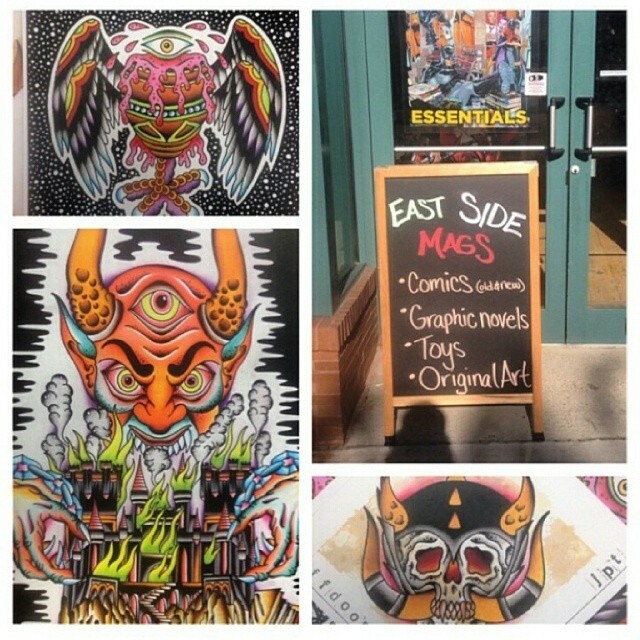 He designs and produces prints on his own, DIY-style, to sell at tattoo conventions. 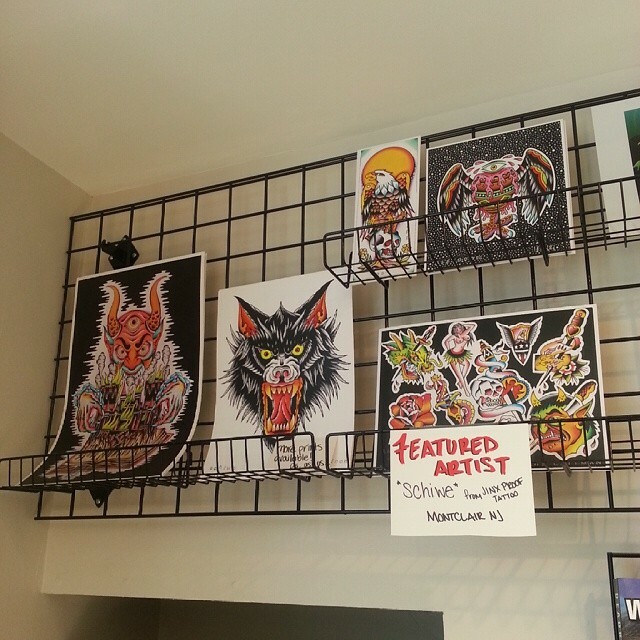 Come check out some of his amazing tattoo-inspired art!